Ship strikes continue to be a significant threat to whales globally and in the case of endangered North Atlantic right whales, one of the two biggest threats to their survival. Living almost entirely in busy coastal areas, many species of whales feed, play, migrate, rest, nurse, mate, give birth, and socialize in urbanized marine highways, putting them at risk of being struck by passing vessels. 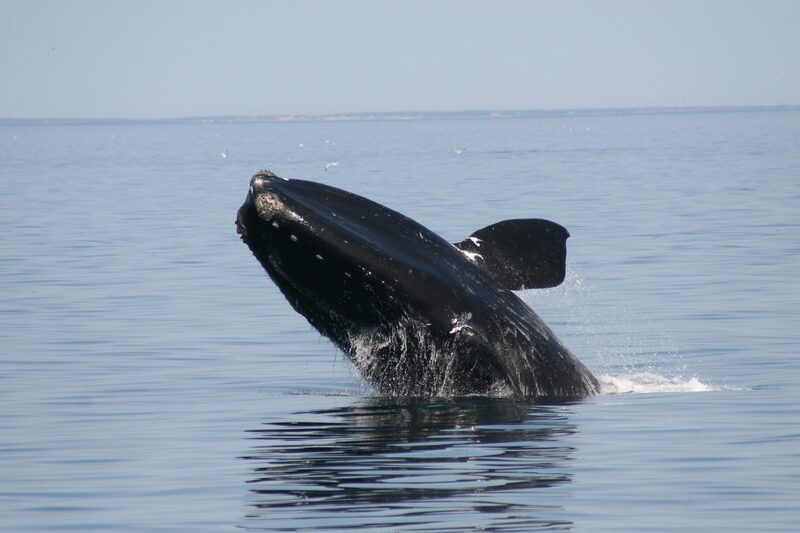 Fewer than 411 North Atlantic right whales survive. By adopting a whale, by making donation, or by becoming a member, you can help us save these amazing creatures.